On November 28, it was reported that SNSD's TaeYeon got into a car accident. While riding her Mercedes-Benz, SNSD's TaeYeon rear-ended a taxi and and because of that the taxi hit another vehicle in front of him. TaeYeon's airbag has deployed that's why she expressed pain in her chest and was transferred to the hospital after receiving basic treatment, and signing the papers for the insurance, etc. 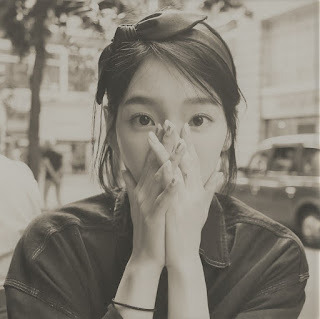 Later on, SM Entertainment released a statement saying, "Today at around 7:40 pm, Taeyeon, who was traveling for a personal schedule near Nonhyun-dong, was in a traffic accident due to her careless driving. She feels sorry to the drivers and passengers of the taxi and will do her best to deal with the accident situation. After taking measures for the traffic accident, Taeyeon is returning home and is in stable condition. We apologize for causing worry." The police also confirmed that TaeYeon had no alcohol in her system, and it's not a DUI or Driving under the influence accident. Thankfully, TaeYeon wasn't hurt as well as the other drivers/passengers who were involved in this accident.